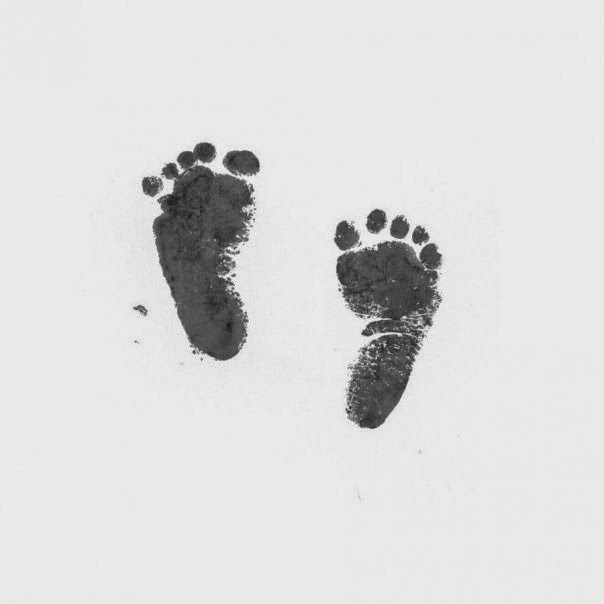 I have been wanting to write a post about my experience losing our baby so that I can remember what happened and how I felt, and just generally get it out. It's pretty much why I started this blog. However, God has given me other ideas each time I am planning to write about it. So once again, it's going to be pushed back to another time. I'm guessing He really wants my heart to be in the right place when I write it. God has been really showing me how he has been blessing our family. This month, we noticed that somehow money was a bit tight. We're not really sure where it went--probably to the corn farmstand we've been frequenting--or the ridiculous increase in property taxes. Anyway, we were a bit stressed about finances. Then about a week ago our neighbor came over with a big garbage bag full of clothes for Rori. They will be perfect for the fall and winter! We will only have to buy her a few tops to get us through the winter. Thank you Lord! Then, yesterday, I went to visit a dear friend whom I haven't seen in a year. She gave me four boxes of clothes for Liam! It was incredible. We don't have to buy him anything this winter! I am just so thankful and touched by our friends' generosity. God really provided for us. It's a little funny because last week our pastor told our Sunday School class how when he was in seminary, they didn't have any money and someone in church would shake his hand and in it would be $100. I thought to myself, how cool would it be to really see God work that way. Then He did. I'm just awed because He knew we could use those clothes, but He also chose to do it in a way that would really stand out to me--because I had just been thinking about that. The main reason I wanted to blog about this is because, so often I get the poor me's and I need to remind myself of all that the Lord has given me. It's easy to focus on the I want's, but God really provides for our needs. God is good, we just need reminders! That includes me...Love MOM Magic word is Bibidi Bobbidi boo & please!